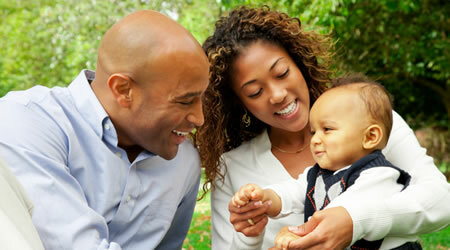 Welcome to our family practice in the heart of Bellevue. 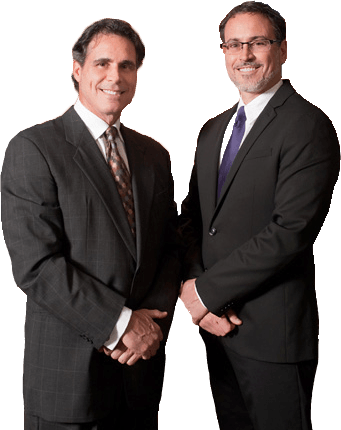 Two generations of Micucci dentists have been serving the dental needs of families in the Pittsburgh area for more than 50 years. We take great pride in providing the most advanced, highest quality treatments in a beautiful office environment with the compassionate, caring, personalized service that our patients value and respect. Drs. Micucci has been practicing dentistry in the Pittsburgh area for over 30 years and focus on providing you and your family the best dental care. 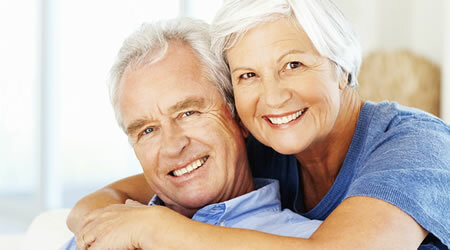 We offer 0% financing through CareCredit with various payment period options. Please call our office at (412) 761-0202 for more details. 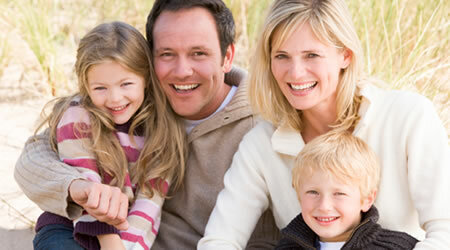 Most insurance plans are welcome at Miccucci Family Dentistry. Please call our office if you have any questions. I love this dental office. I highly recommend Dr. Micucci! I highly recommend Dr. Micucci! We can't thank you enough for all that you have done over the years. The entire team is so nice and very professional - you truly feel like family. Thank you!